This weekend, after a few weeks of making Pullips I jumped back on the Blythe wagon again to practice those skills. I’m super excited to show you guys this girl that I have been working on. She’s just boarded a plane to the other side of the world, so now I would like to tell you a little bit about her. 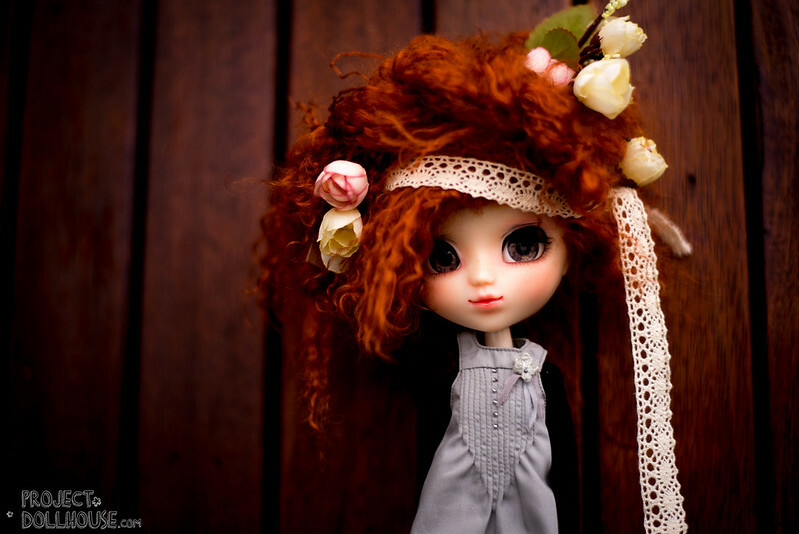 Yeolume is a weird little dolly in the Pullip family. She appeared for two releases (Podo and Blackberry) before her releases dried up faster than the Sahara. 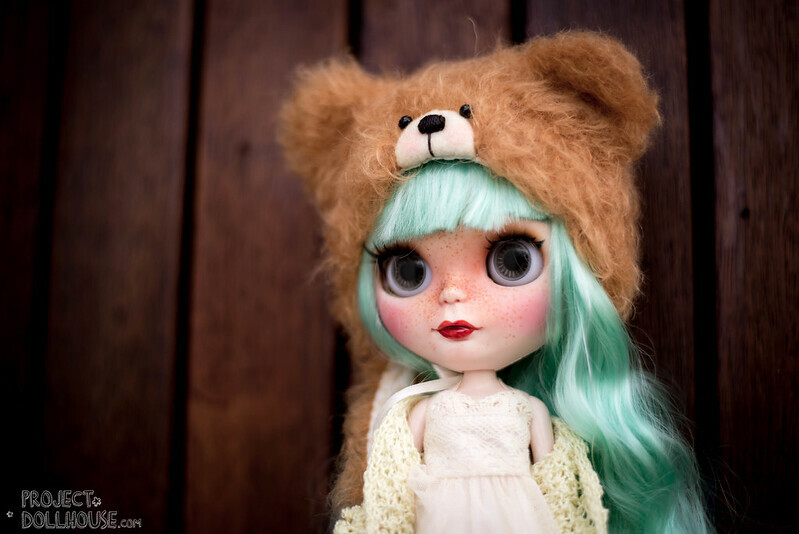 I’d be the first to admit that she wasn’t my favourite dolly, but after seeing some truly gorgeous versions of her… I decided she may have potential as a customisation.